Who says you can’t have chocolate puddings without dairy?! 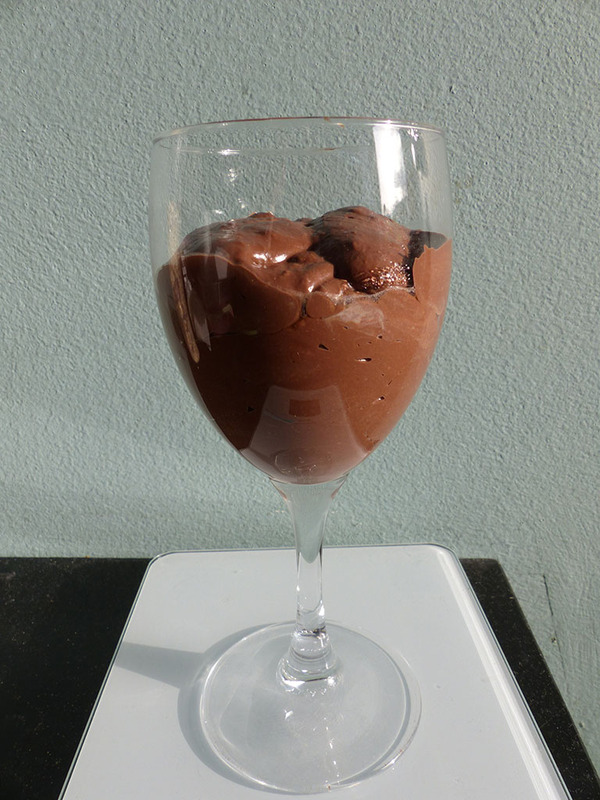 I thought it would be hard to get a soft consistency, but the whipped Soyatoo cream worked really well and in a blind taste test, dairy eaters, wouldn't realize this chocolate pudding is actually vegan! Break the chocolate into pieces and melt au-bain-marie (sit a bowl on top of a pan filled with hot water, add the chocolate to the top bowl and slowly melt). Stir the vanilla sugar into the whipped cream. Mix the icing sugar and pinch of salt into the silken tofu using a hand blender. Add the silken tofu mix to the melted chocolate and mix together until evenly combined. Then fold in the whipped cream. Fill serving glasses and refrigerate for at least 2 hours until set.